Telehealth/telemedicine available. In-person meeting is not required. Up to 30 days, although may take longer. 30-day supply, to be determined by physician. Only non-smokeable preparations allowed. No prior relationship with a physician is required in order to qualify for medical marijuana in Puerto Rico. However, doctors must be licensed to practice in Puerto Rico before they can recommend cannabis for a patient in Puerto Rico. Puerto Rico is a territory of the United States, not a state. Puerto Rico recognizes medical marijuana, but it is not easy to register and enter the program. Hopefully, we can make this process a little easier! 2015 – Governor Ricardo Rosselló Nevares signs the bill allowing for legalized medical marijuana, establishing a legal framework for medical cannabis to be accessible for those with cancer, MS and a number of serious, debilitating conditions. 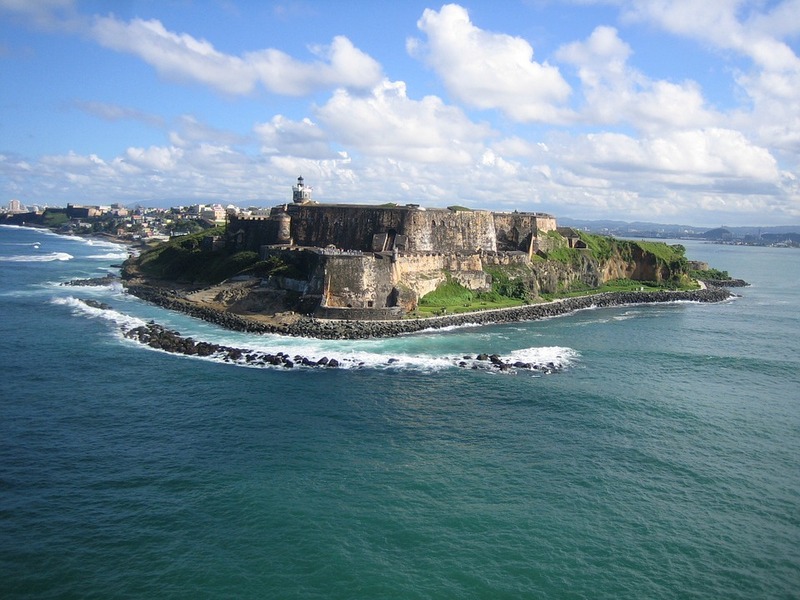 Medical cannabis is permitted in Puerto Rico via Executive Order No. OE-2015-35, and is implemented by the Regulations of Puerto Rico Department of Health No. 8766. In 2017, the Governor of Puerto Rico signed into law the “Medicinal Act” of Act 42-2017, the “Act to Manage the Study, Development and Research of Cannabis for Innovation, Applicable Norms and Limitations”. This provides legal protection for medical marijuana patients, as well as regulations and oversight for dispensaries and those in the cannabis industry. State-licensed dispensaries became operational in 2017. There is no Caregiver program in Puerto Rico. Home cultivation is not allowed in Puerto Rico. 30-day supplies of non-smokable preparations are allowed to be sold, unless there is no alternative available to the patient. Smoking cannabis is not allowed – vaporizing, however, is. Patients may only consume cannabis in a private residence. Puerto Rico doesn’t have reciprocity with other states or counties in the US. Medical cannabis is subject to a tax rate of 11.5% in Puerto Rico.